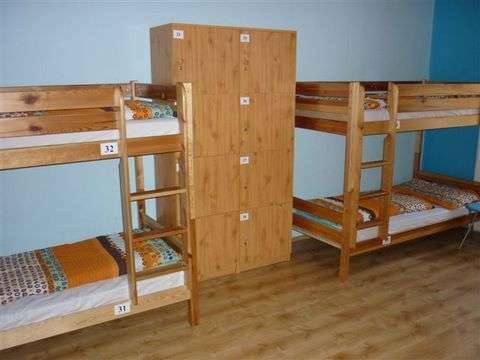 We offer dormitory accomodation in 6-, 8-, 9-, 10-, and 12-bed rooms to those who prefer the lively backpacker feeling, and want to get to know fellow travellers. Besides that option, private apartments are suited for those who would rather have a quiet, cozy accomodation, ideal for couples and families. 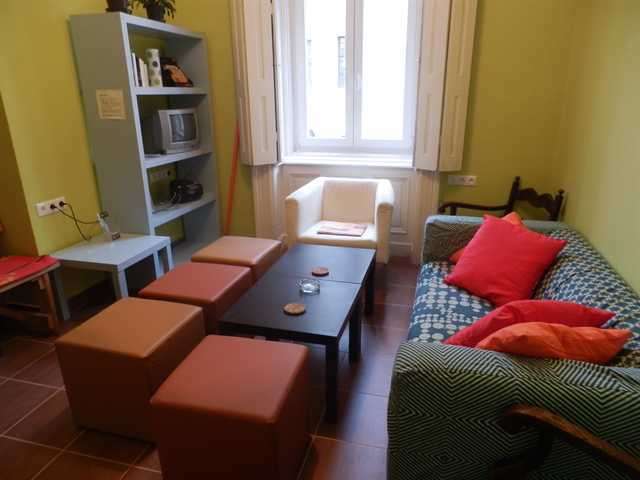 In our hostel and private apartments we are therefore able to accommodate a total of 65 people. As our goal is that you spend a perfect time with us, we have redesigned the common areas in a retro, 80’s style, you have access to free internet, a big kitchen where you can cook your own meals, a big living room to party and meet fellow guests and most importantly, great beds in spacious rooms, with balconies or big windows to the city. Our well-travelled, friendly staff will make sure that you get to know to the city and the real "Hungarian atmosphere". They are "on duty" 24/7, eager to help you, grant security and guarantee the cleanliness of the hostel. Interflat Hostel has a 1 day cancellation policy.